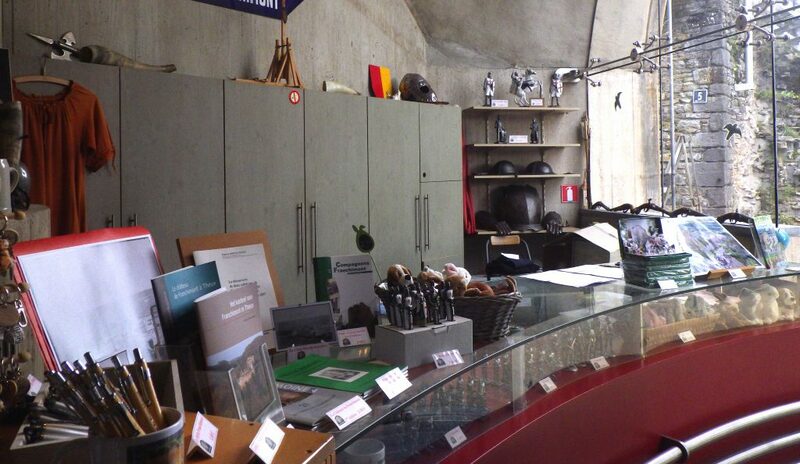 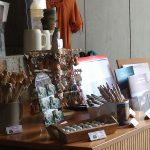 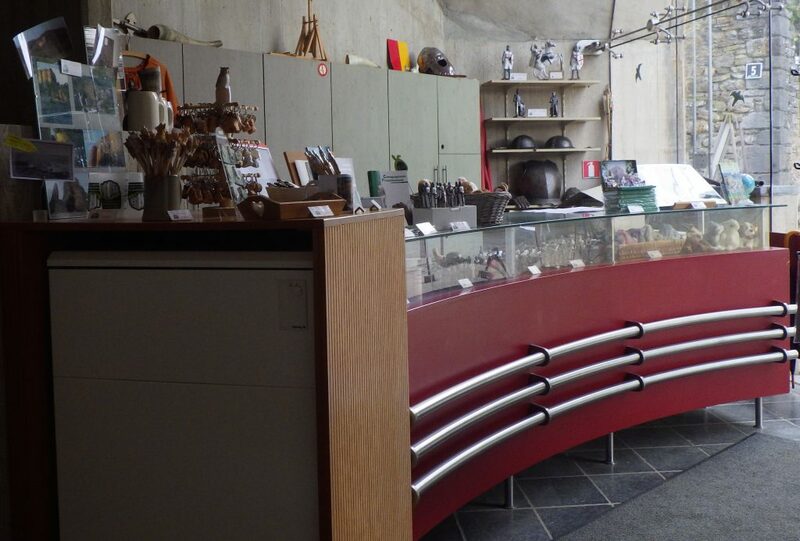 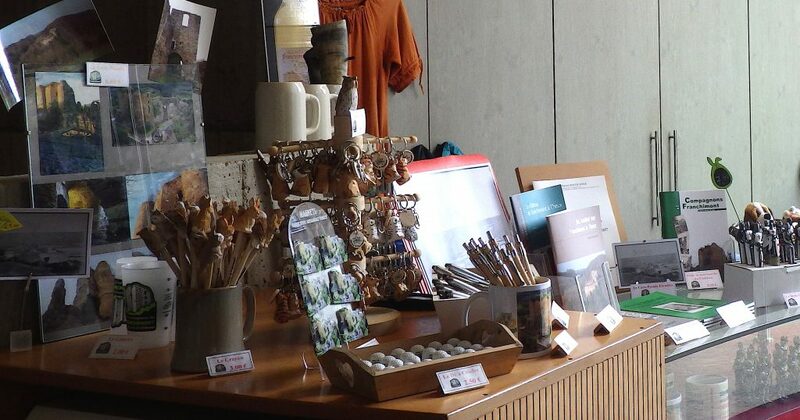 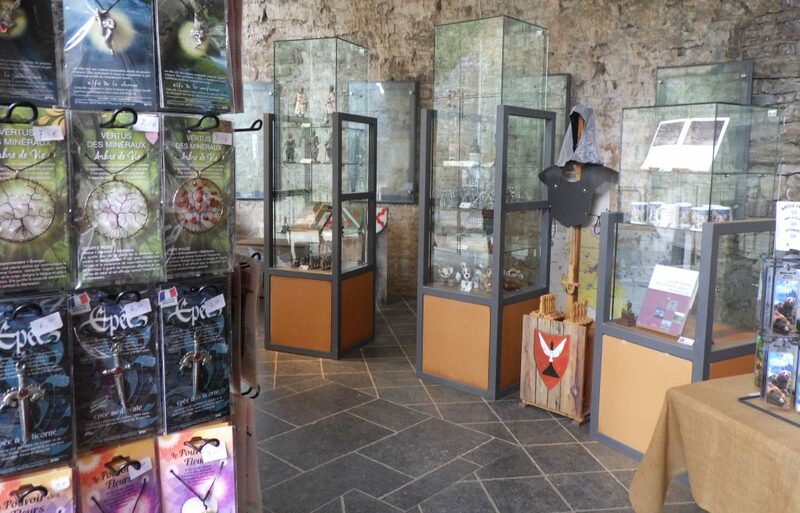 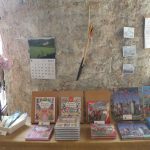 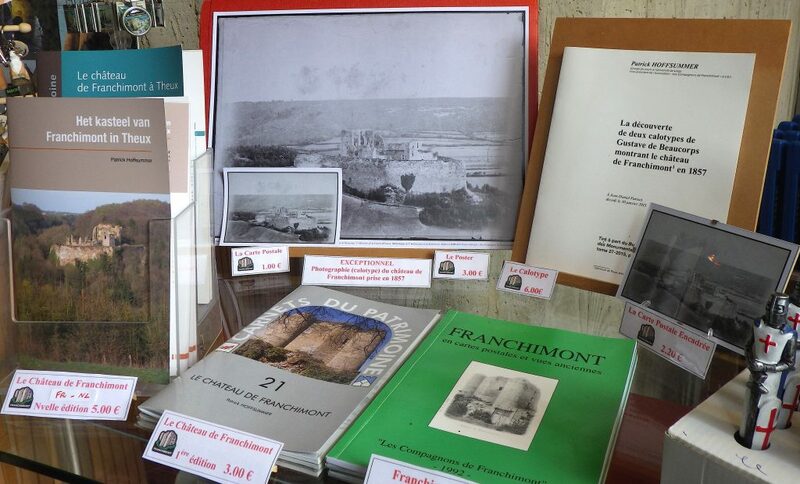 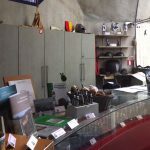 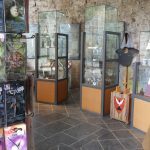 In the shop, you’ll find publications, postcards and souvenirs of Franchimont. 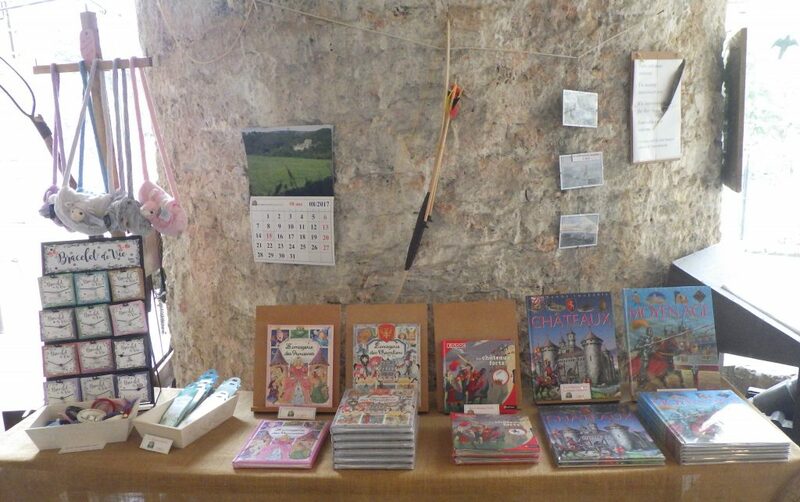 Items are intended for children: games and educational books on the theme of knights and the Middle Age. 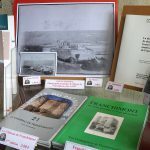 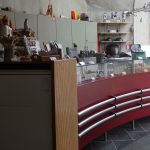 Several issues about regional patrimony are for sale thanks to the collaboration with the Walloon Patrimony Agency (AWAP).